LOS ANGELES -- Obesity is quickly becoming a global problem, and the United States is leading the way. A new study published by Lancet Medical Journal finds one in five people around the world will be obese by 2025. It also finds the U.S. will have the largest percent of its population classified as obese. The research looked at the body mass index trends in 200 countries from 1975 to 2014. 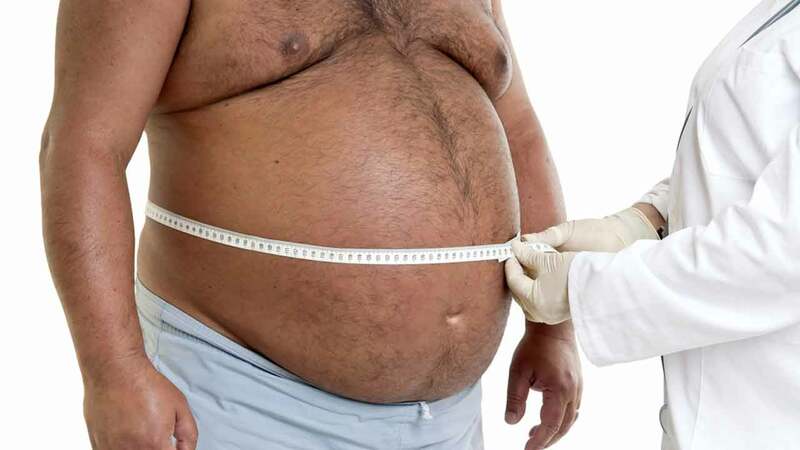 The study found almost no chance of stopping the rise in obesity in the U.S., and furthermore, for the first time in human history, there are more obese people than underweight people in the world.